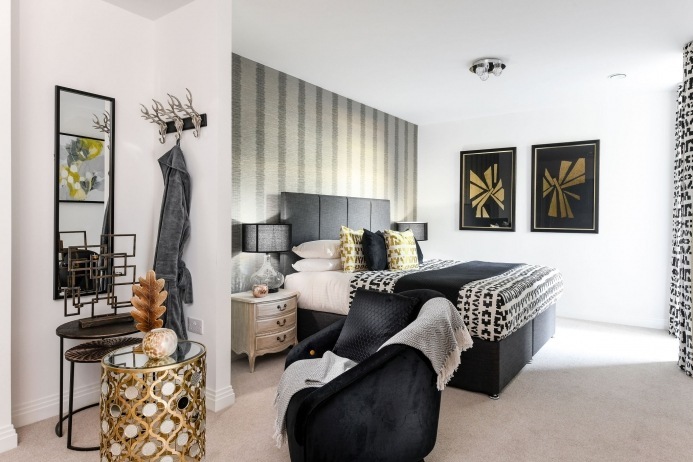 These newly built So Resi one and two bedroom apartments and two and three bedroom houses(Coming soon) are part of the prestigious Imber Riverside development set on the banks of the river Ember between the villages of East Molesey and Esher. The architecturally sympathetic buildings are designed and crafted to the highest standards and each home has been designed to offer light-filled, generous indoor space for relaxed living. 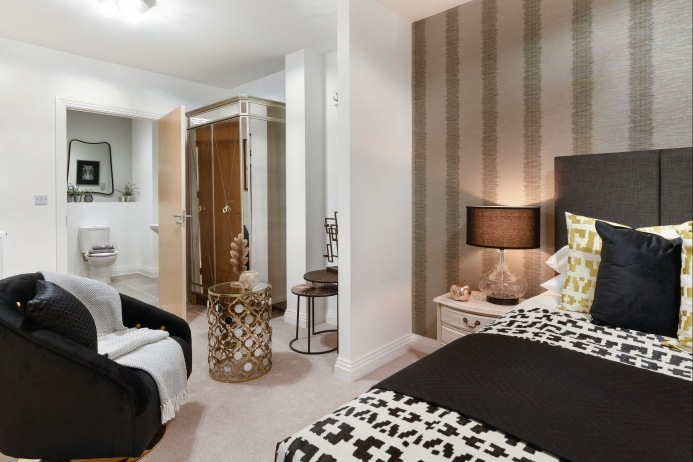 The houses have private gardens and parking while the apartments are all set in landscaped grounds, so it’s easy to enjoy some green space and fresh air just outside your door. The ultra-desirable village of East Molesey is perched on the south bank of the Thames, just across the river from the stunning grounds, world-famous maze and historic palace buildings of Hampton Court. A quick trip to all the shopping, culture and leisure that Kingston upon Thames has to offer, it has great train links to central London too. 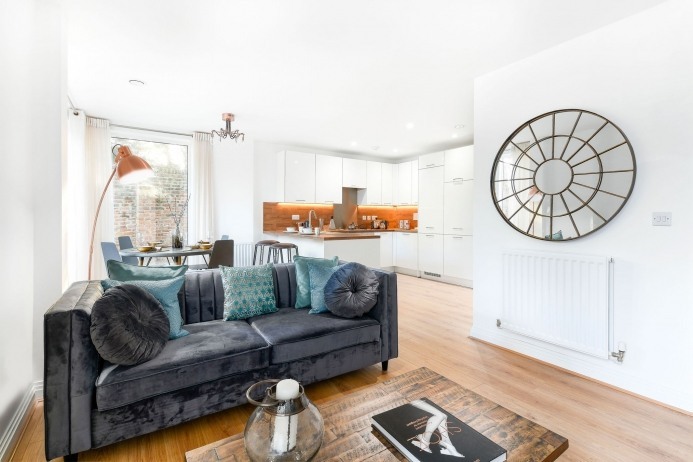 A relaxed and friendly atmosphere makes East Molesey the ideal place to become part of a close community, while enjoying all the sophistication of an urban lifestyle. Everything you need is close at hand, with a range of supermarkets and independent shops in the area, plus an excellent choice of schools. * Priority will be given to applicants who live or work within the local authority of Elmbridge.